We are always looking for fun, vibrant people with a love of theatre to join our Volunteer Usher Programme. Ushers at the Gate benefit from complimentary tickets for Gate shows, work with team Gate to ensure audience members have a safe and enjoyable visit, get first refusal on workshops and emails from the General Manager about industry opportunities. If you're interested, we'd love to hear from you! 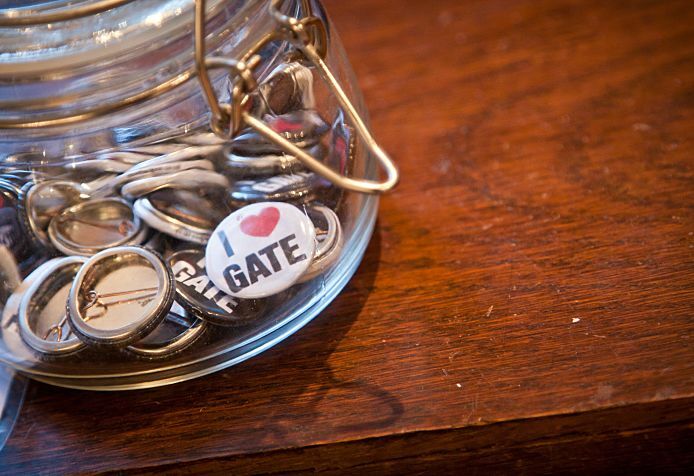 Please send your CV or enquiry to gate@gatetheatre.co.uk and we'll get back to you as soon as we can. You can have a read of our Volunteer Usher Information Pack.